Fishing rods have come a long way. Originally, the rods were made from green harts. Later, the fishing rods were made of split canes. Currently, they come in wire loop options and more stable designs like fiberglass. The old fishing rods differ from the present designs in a number of ways. One clear difference is in their weights. The old designs were mostly heavy. Today, most rods are made from simple and light materials, such as graphite and carbon fiber. These are the kind of materials that are used to make rods for carp fishing. The current rods for carp fishing range between 10ft and 13ft in length. You’ll need a carp fishing rod that is of the right length so as to catch sizeable fish effortlessly. 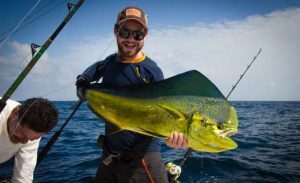 To get the most out of your fishing rod, it is important that you are comfortable with using it. Therefore, if the rods are too heavy, you should look for lighter alternatives. Generally, long and heavier carp fishing rods are preferred for long range carp fishing while the shorter and lighter rods are preferred for close carp fishing. For freshwater carp fishing, 12ft rods are recommended. For the weight, a rod with a test curve weight of 2.5-2.7 lbs is ideal. 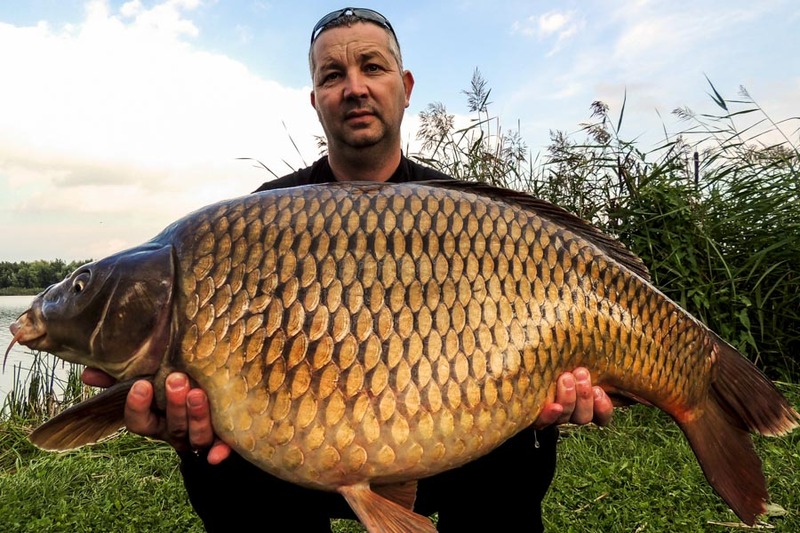 Another great way of knowing the ideal size or weight of a carp fishing rod is to consult people who are experienced in carp fishing in your local area. Local carp fishing professionals have been doing the activity for long and know what will work for you and what’s not worth your time. • Parabolic action: Carp rods with this kind of action are known to bend fully at the tip when under pressure. The rods are suitable for close carp fishing. 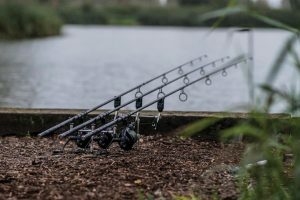 • Medium action: These rods bend slightly when stressed, and are thus great for average distance carp fishing—50 -100 meters. 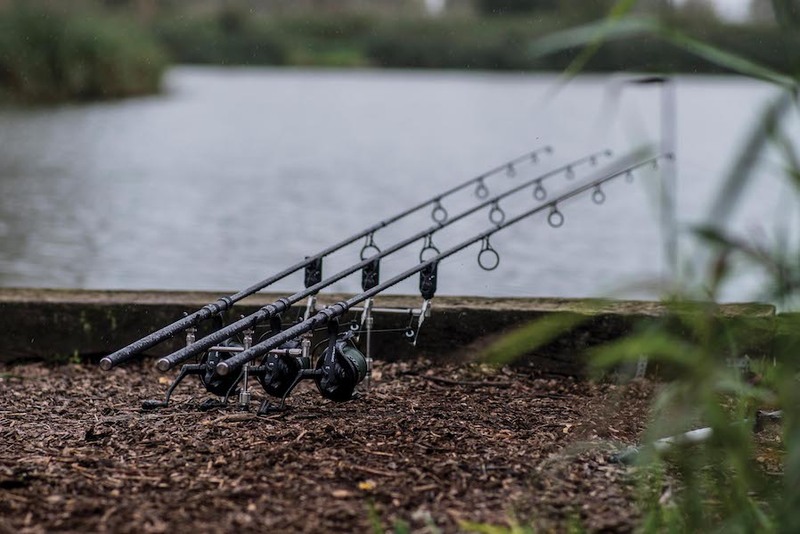 • Through Action: These bend progressively and evenly throughout their lengths, making them powerful shock absorbers when it comes to taking all the fight that big carps have. They are ideal for in close and in-close carp fishing. • Tip action: The tip of the rods bends flexibly without pressure, and are great for far fishing—over 100 meters. All you need to conquer the carps on your next carp fishing expedition is a fishing rod of the right size and weight. If you go for a wrong rod, your chances of success will be greatly diminished. Remember that a fishing rod is also the main connection that you have to what’s happening beneath the surface. Carp fishing season is here which means it is time to bring out your favorite angling rod. But wait, you were not so successful last season so you plan to extend your nights out until you land your prized catch. Maybe it is about time you got yourself a companion for the night, which is a carp fishing Bivvy. Yes, they are pesky little monsters that will follow you to your fishing Bivvy. They only target one item in your entire ensemble: your carp fishing bait. Hang your bait high-up where they cannot be easily nibbled on. You do not want to be jostled from your 10-minute nap from the sounds of a squirrel munching on your canned corn. It’s not an actual war-front but just a secluded zone where you tackle the carp. Remember carps are huge and can weigh up to 55 pounds. They are also very aggressive and won’t give in the fight easily. When you feel the tension grow on your line, pull your catch out and land it in your battle zone. The battle zone should be free of any gear that can get damaged when subduing the carp fish. You won’t always have the moonlight shining, so invest in stake lights. They come in handy in several ways. You will be able to locate your Bivvy after venturing off into the dark to relieve yourself. Stake lights will help other anglers know your location and not knock your Bivvy over. In addition, stake lights can be used to demarcate the storage point for all your gear. Use a few glow lights to mark where your angling rod will be able to protect it from getting run over as well. Stake lights don’t have to be fancy products that will cost an arm and a leg. It can just be something simple like a luminous braid rope that you tie around your tent. You can also get stake lights sold in packs at a bargain price. By and large, carp fishing at night can be challenging especially if you are a novice angler. However, you can work smart by fortifying your carp fishing Bivvy with the above-highlighted hacks. Happy fishing!